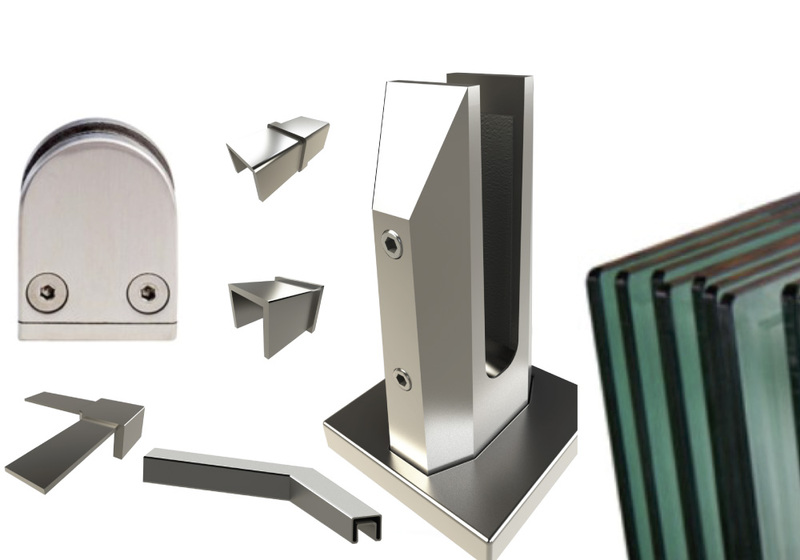 All our components are manufactured and finished to the highest quality standards. 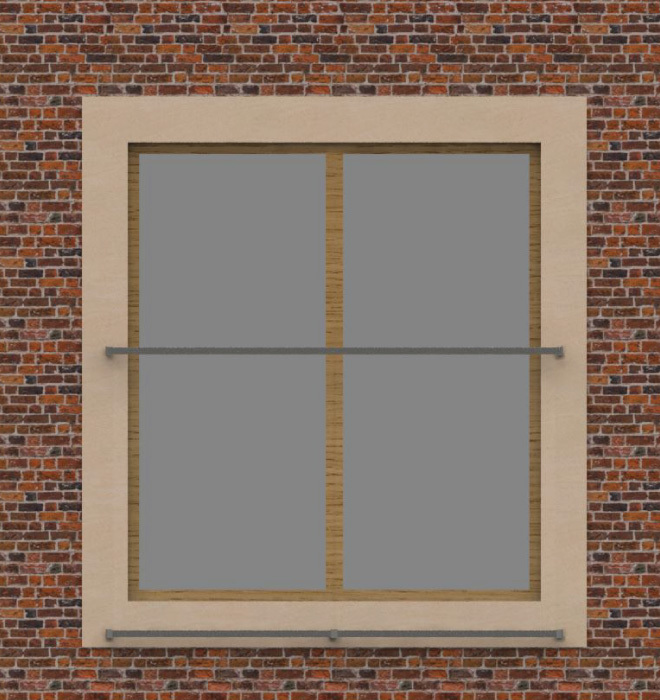 All elements are easy to assemble without the need for welding, they are connected by using our high strength adhesive. 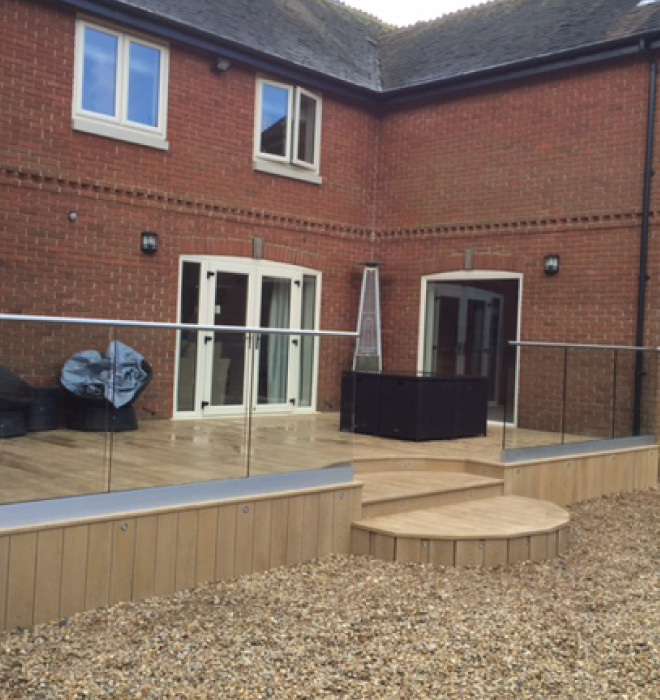 We stock some of the easiest and simplest balustrade kit options on the market, allowing the self installer and builder to create their own cost effective frameless balustrade and Juliet solutions, off the shelf. 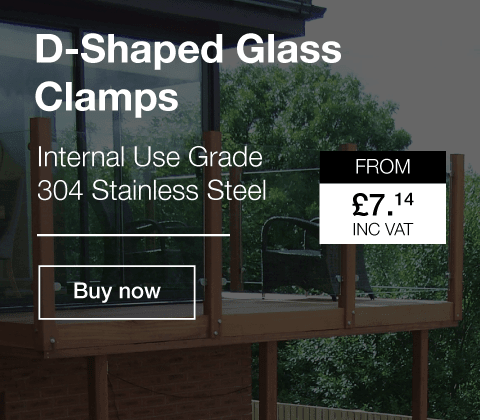 Our online project calculator will assist with estimating what parts are needed, creating a shopping list for you to simply add to your basket and order. 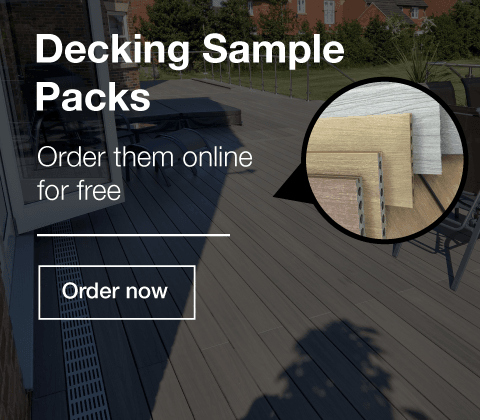 We also stock a comprehensive range of additional components that allows you to complete your project, including our composite decking store. 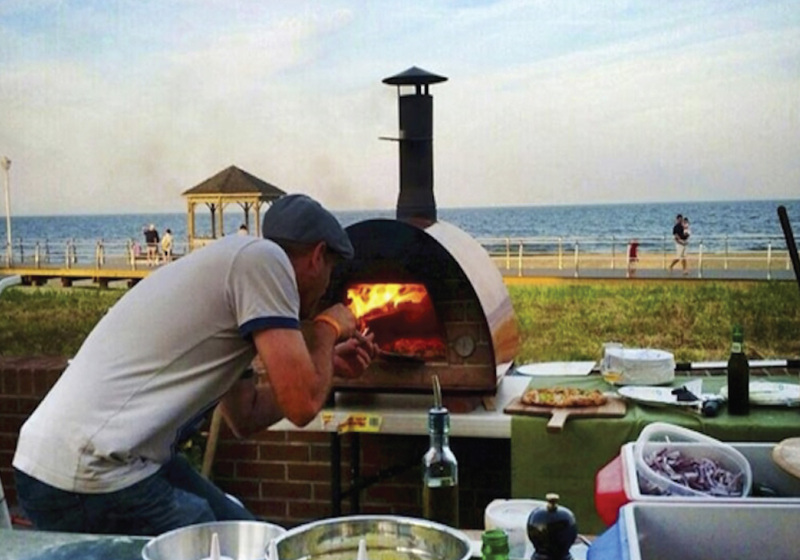 Why don’t you also consider looking at our Wood Fired Pizza Ovens, a portable choice for your outdoor cooking needs. All our components are manufactured and finished to the highest quality standards. 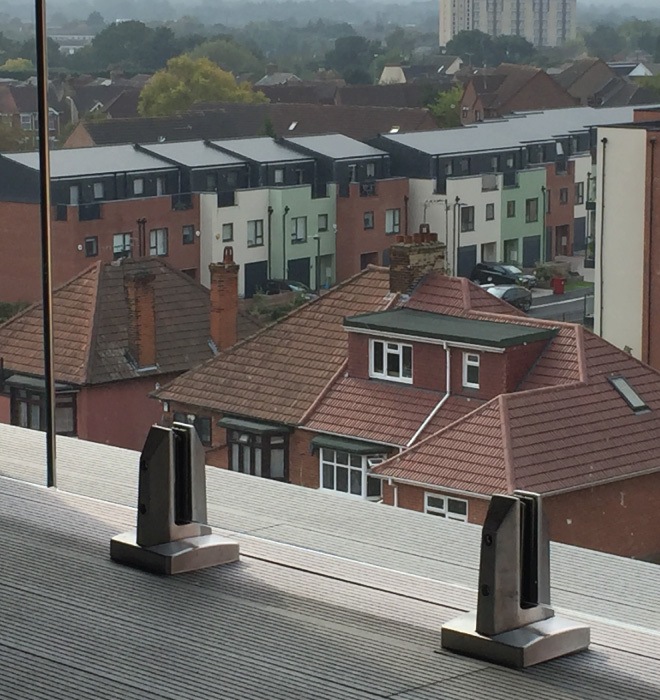 All elements are easy to assemble without the need for welding, making site work straight forward, clean and cost effective. 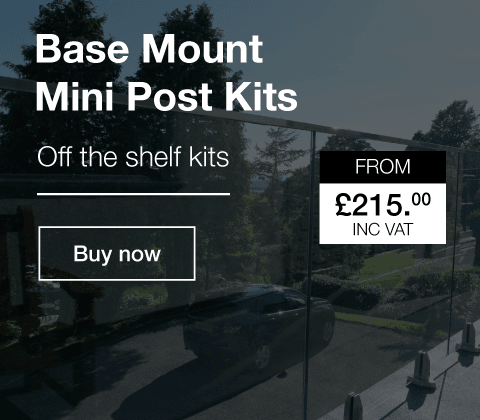 Please browse through our products which are all available to purchase online. 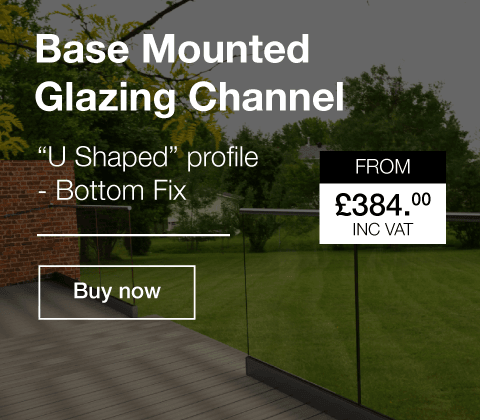 If you need additional help with designing your balustrade or deck, click the instant customised quote above and add your project details and you will receive a pricing proposal based on your project measurements. 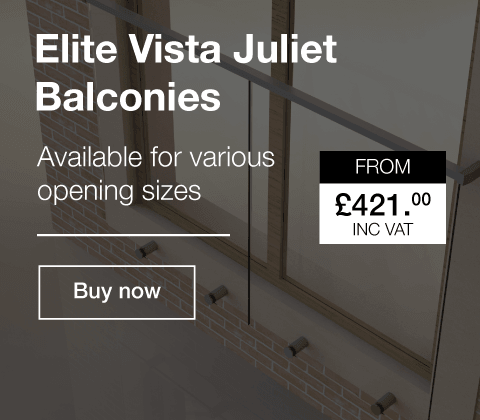 Alternatively contact our sales team at sales@elitebalustrade.com or ring 01254 825594 for assistance.